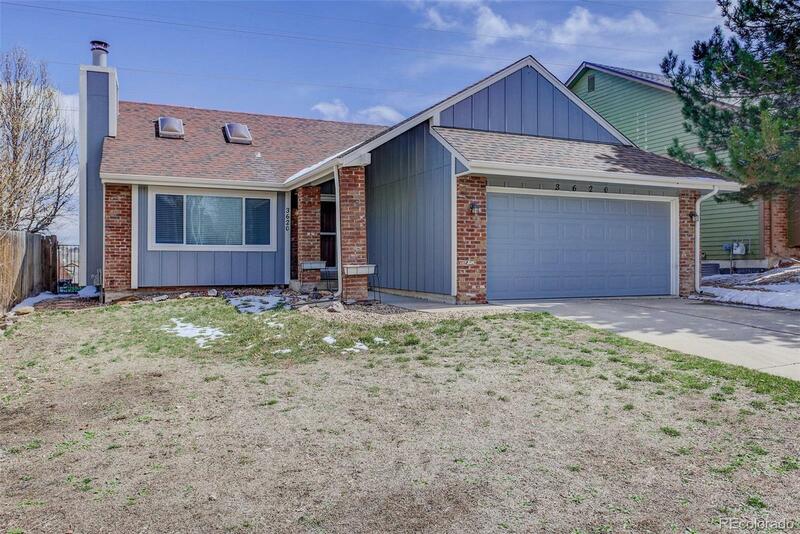 Cute ranch home with open floor plan and vaulted ceilings! Beautiful wood burning fireplace in the living room. Skylights enhance the living space with natural light. Large kitchen with ample room for a dining area. Equity opportunity in the basement space with rough in, electrical, egress window, and bathroom in place for future added living area!